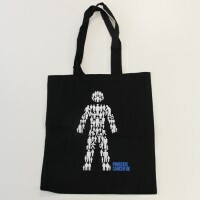 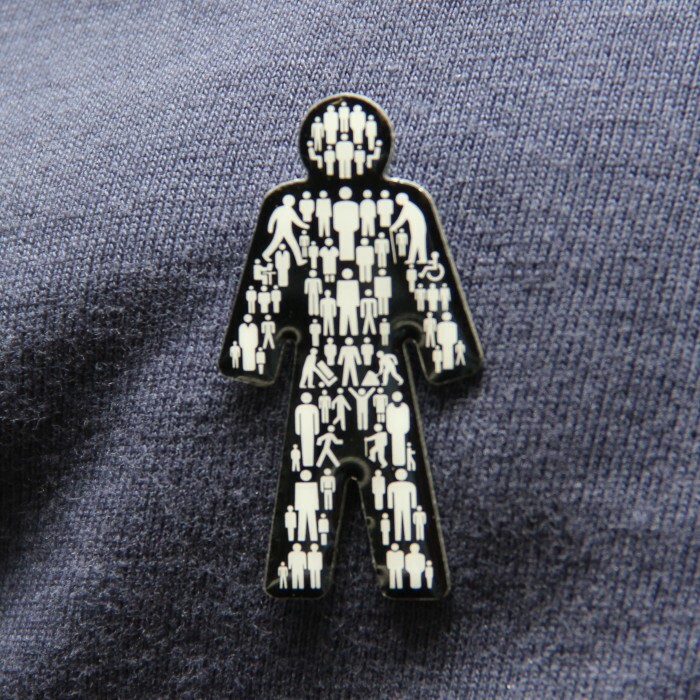 Show the world where your loyalty lies and get your hands on the latest must-have accessory. 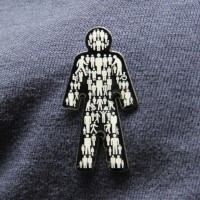 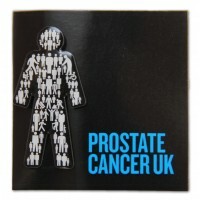 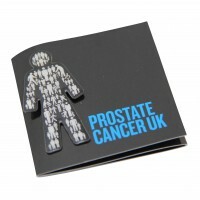 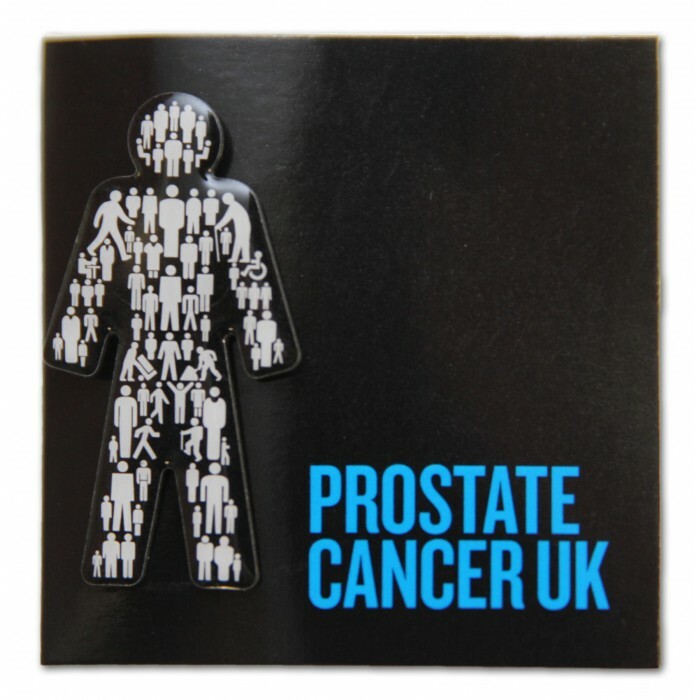 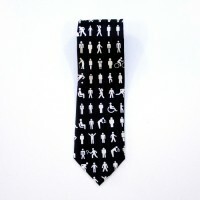 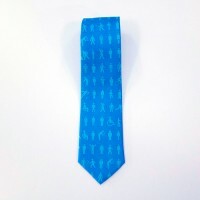 The ‘Man of Men’ pin badge has already been seen gracing the lapels of the famous and fabulous up and down the country. 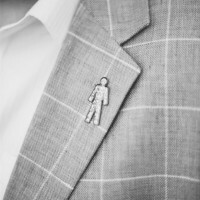 At just under 4cm tall, he’s the perfect addition to any outfit.